Bling. Merch. And All Things Aggie. 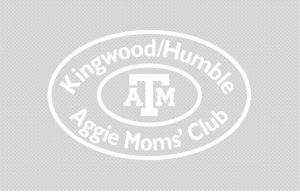 Welcome to our AGGIE MOM BOUTIQUE. We sell lots of handcrafted items to raise money for scholarships. in College Station for Parents’ Weekend! CAR DECALS NEW ITEM!! Get our FABULOUS car decal. New for Howdy Party!! $10. Proceeds fund scholarships! LASER GRAPHICS KHAM is the EXCLUSIVE provider for Kingwood Laser Graphics products, including engraved wooden Corps of Cadets Boxes, personalized Ring Boxes, Traditions Frames, wine stoppers and more. We also offer six beautifully crafted glass display ornaments. 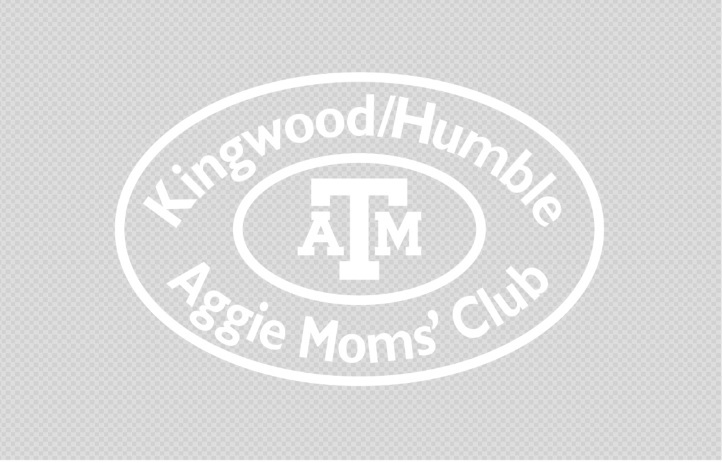 Available at Howdy Party, monthly meetings and parents’ weekend in College Station or special order.